How can you not be intrigued by a road called the “Forgotten World Highway”? 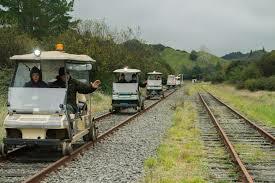 It is so called due to the fact that it’s New Zealand’s oldest heritage trail. 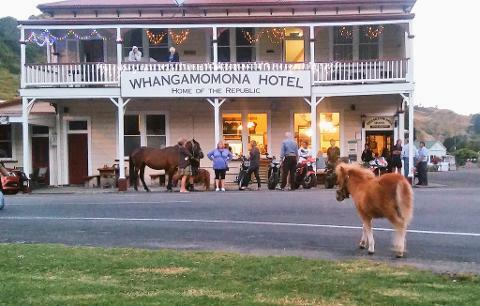 Stopover in Whangamomona this quirky little town in the Stratford district which is its own republic. The republic is complete with presidents, (however only a hand full have been human) passports and passport stamps to ensure a safe passage through Whangamomona. 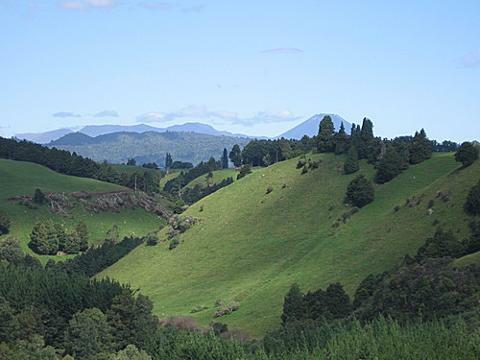 Certainly off the beaten track, experience the hospitality of real hearty New Zealanders. 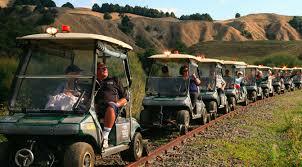 On day 2 enjoy this remote and mystical landscape on your own rail cart. Your 20 Tunnel rail cart experience will transport you back through history for a full day. This is a day of total immersion into the true stories and tall tales woven into this unique landscape. From Whangamomona to Taumarunui (or reverse) you’ll discover a different vista unfolding every time you emerge from a tunnel. With the Whanganui National Park on one side and the Tongariro World Heritage area on the other, Taumarunui is a perfect stop on our adventure with its awe-inspiring local beauty and stories on how the region has changed throughout the ages. 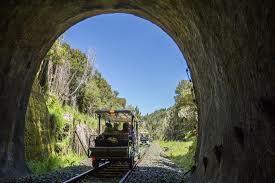 * Full Day, 20 Tunnel rail cart tour.